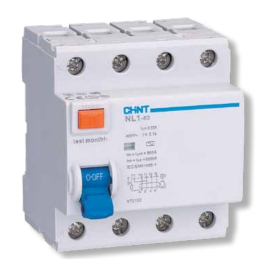 Contains Electricity Meter SDM630 Modbus MID, Chint NL210 3-phase earth leakage circuit breaker TYP B and three-phase automatic circuit breaker 10-63A. 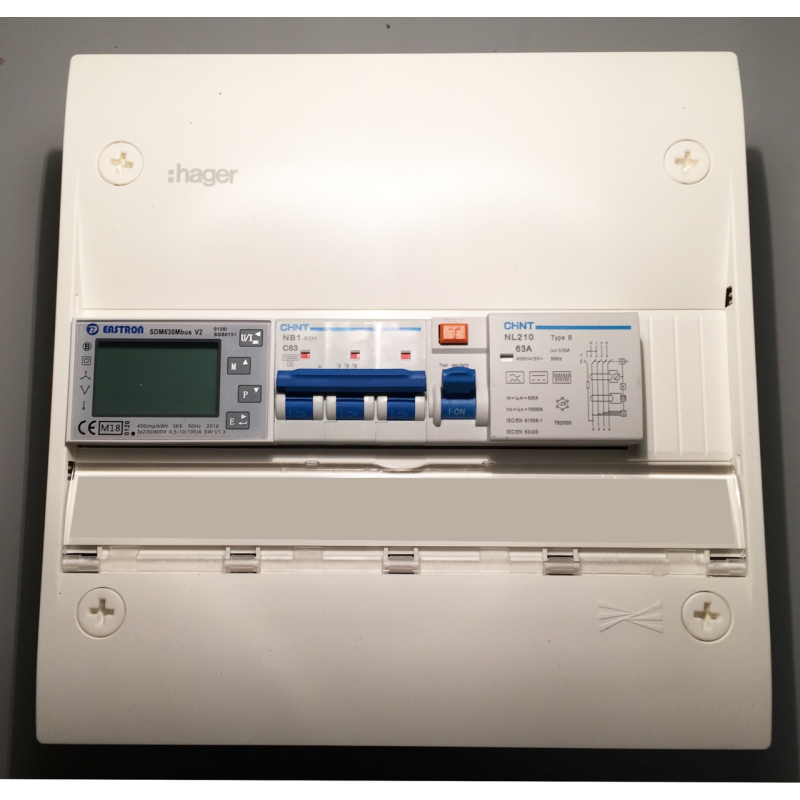 The electricity meter has a three-row display and shows the measured values separately for each phase, total counters are available. 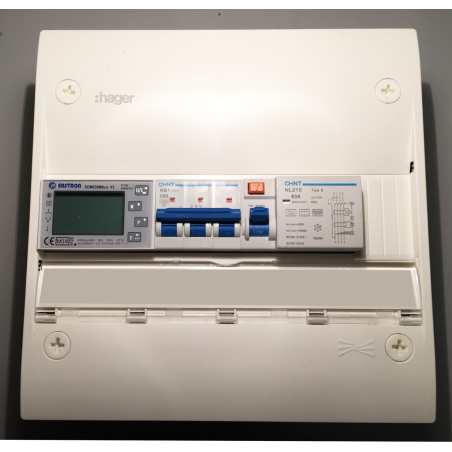 Read more about the electricity meter HERE.